At last month's Global Fund Forum, we teamed up with Hedge Connection to produce videos for their manager profiles. Many managers took advantage of the opportunity to create a video interview, so investors will now be able to put a face to a portfolio manager's name and hear them speak passionately about their work. All videos are hosted by Hedge Connection and only members who meet the legal investor qualifications can access and view the videos. To preview the videos without having to log in, check out Hedge Connection's Vimeo profile here. 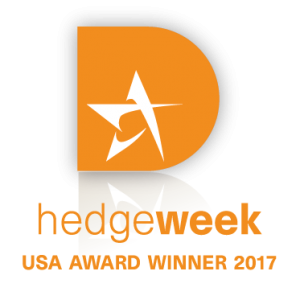 Hedge Connection has grown to become the most widely recognized and innovative marketing solution for the hedge fund industry. Their online fund database is powered by Morningstar and provides investors with access to over 7,000 hedge funds, fund of funds and CTAs. The Boardroom, their industry-leading online community, is woven into the fabric of their fund database and facilitates relationship building, networking, and free flow of information. Hedge Connection’s online ecosystem is complemented by their premier one-on-one networking events. 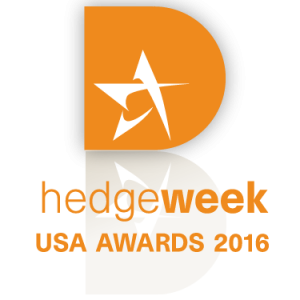 Since 2005, over 5,000 investors have participated in Hedge Connection related events, resulting in thousands of direct meetings for hedge fund managers.